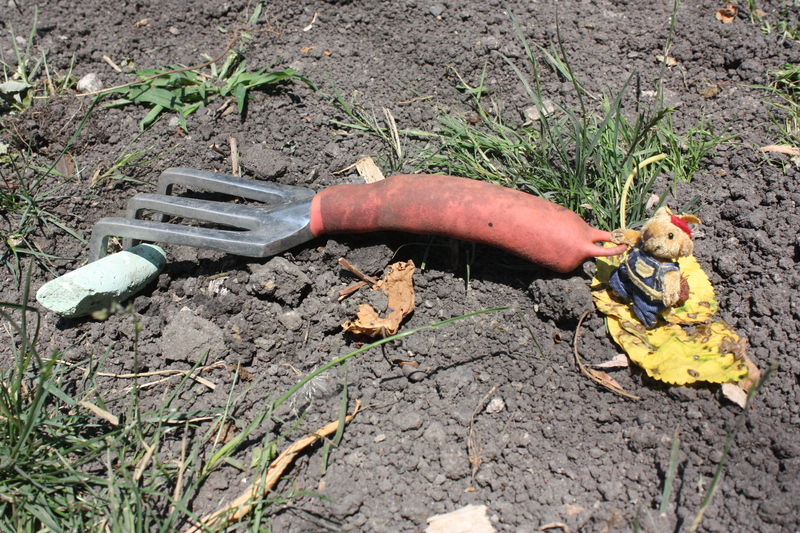 One of the things my friend Dante and I have in common is that we both enjoy gardening. He likes to garden, and I like to watch! 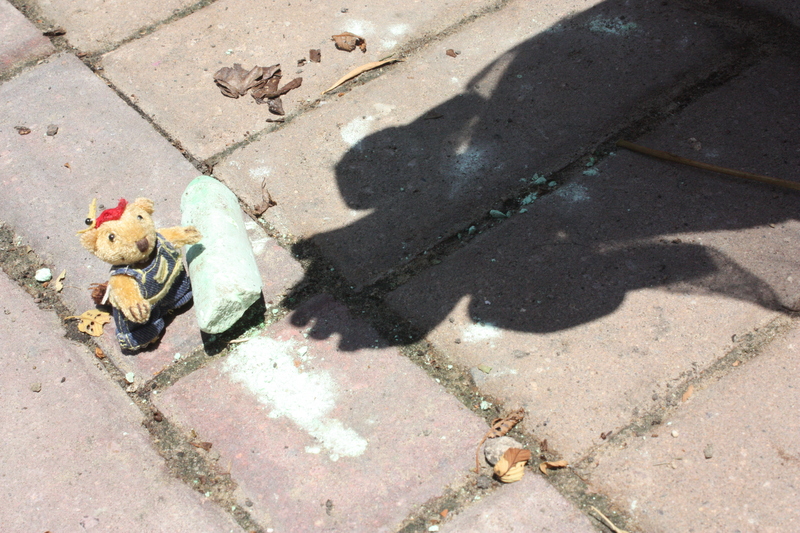 Today, while digging up weeds, Dante found a piece of green sidewalk chalk. 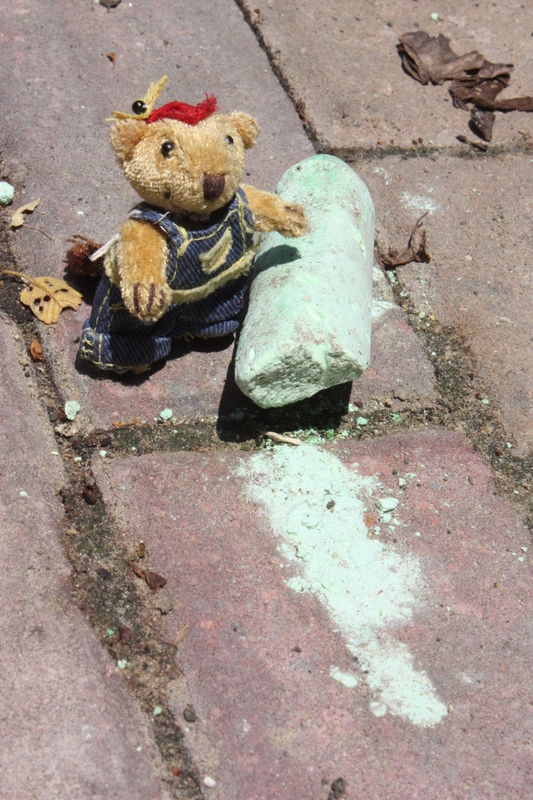 I gave him shade while he took a break to draw on the sidewalk! When you allow yourself time to be creative, work can be a lot more fun. What kind of creative activities do YOU enjoy? Do you like skipping, humming, or coloring, for example? When you feel stress, what do you do to feel better? I hum, sing, or dance by myself…also, going and sitting under a tree for a while helps me, too. Yazmin this is great. i think young people will love this, I wish you the best in this project and I know it’s going to take you some wear. So keep up the great work and if you every need help am here. Manita Linda You’re mother is the best and I know everyone can see that because your the best you and your new freinds. Look at wttw.